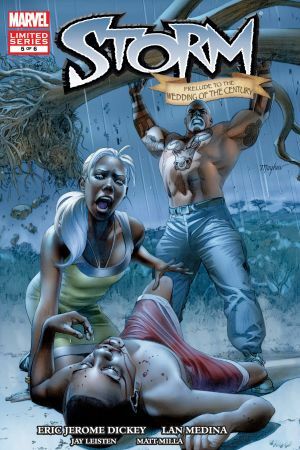 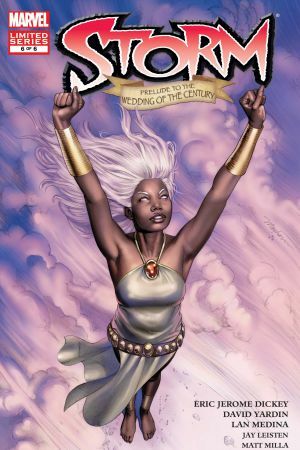 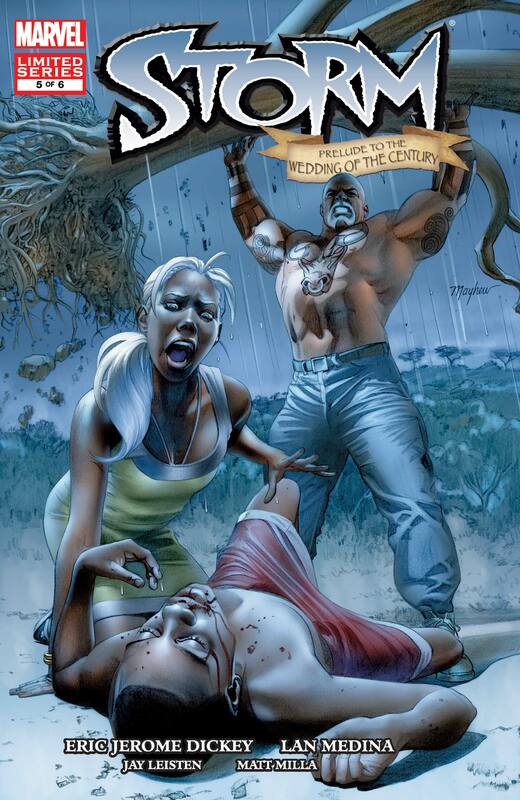 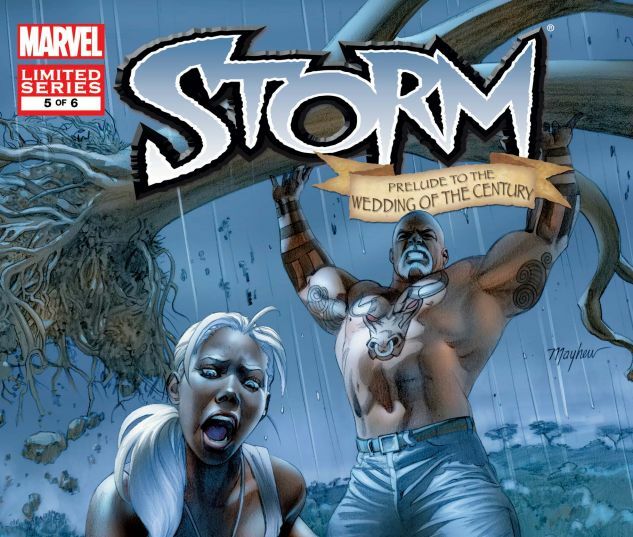 For Ororo and T'Challa, things are about to go from bad to worse. 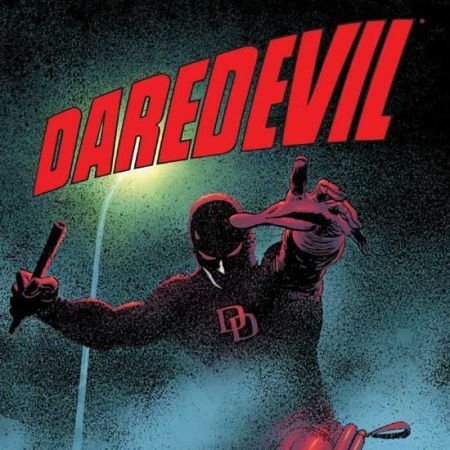 As the bond between them continues to grow in unforeseen ways, tensions simmer to the boiling point in the camp of the men who are hunting them. 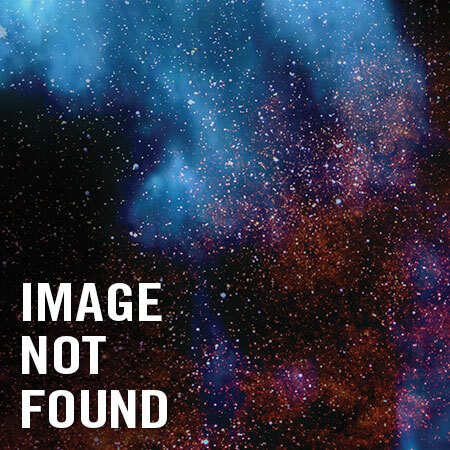 To say that the De Ruyter brothers aren't seeing eye to eye is to put it mildly. 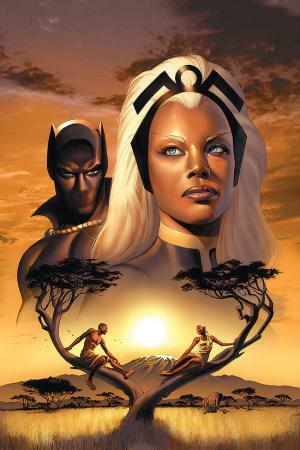 The outcome of their power struggle will have grave repercussions for Ororo and T'Challa. 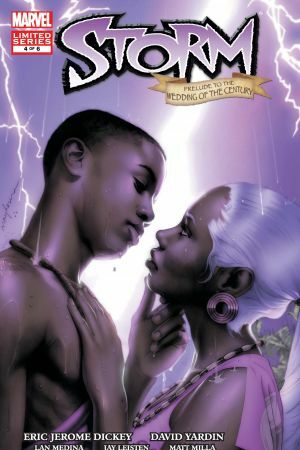 True Believer, you won't want to miss this key issue of the limited series that tells the untold love story between Marvel's two pre-eminent Black super heroes -- Storm and the Black Panther!